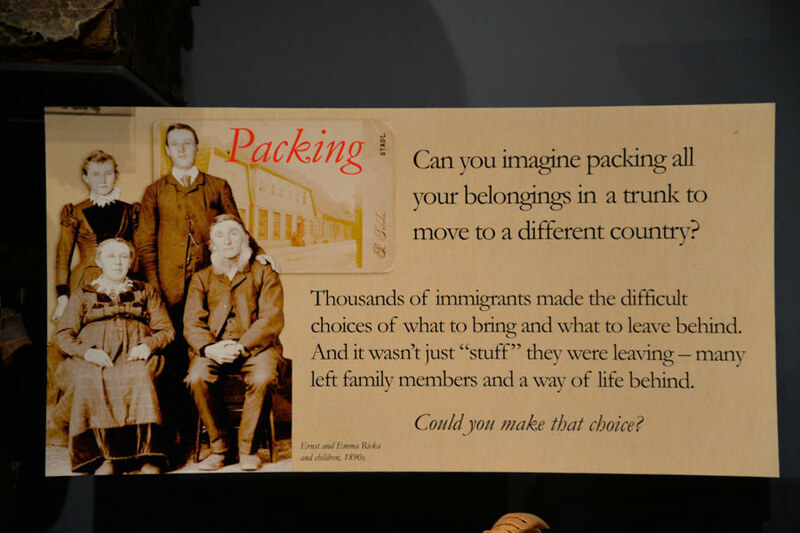 Settlement in a new country required many sacrifices and difficult decisions. What did people do and why did they choose Carver County? 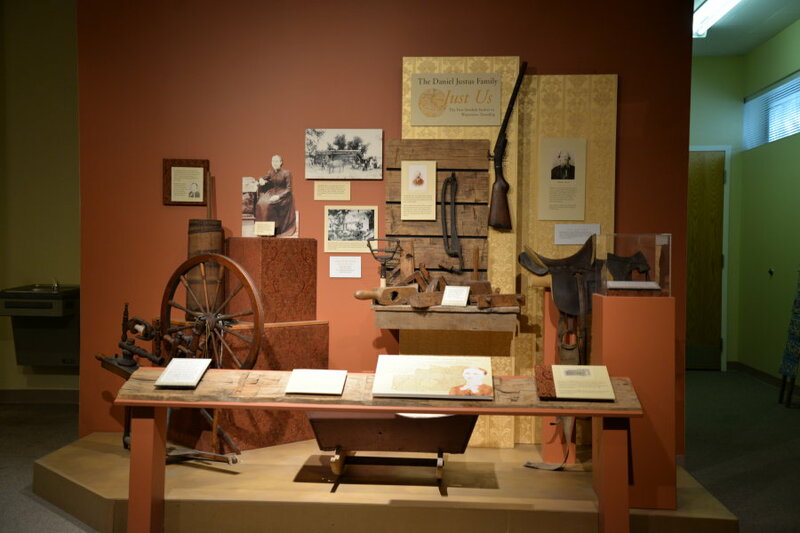 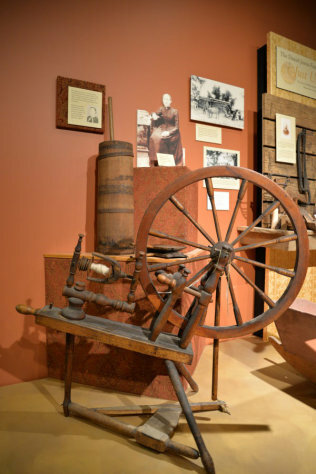 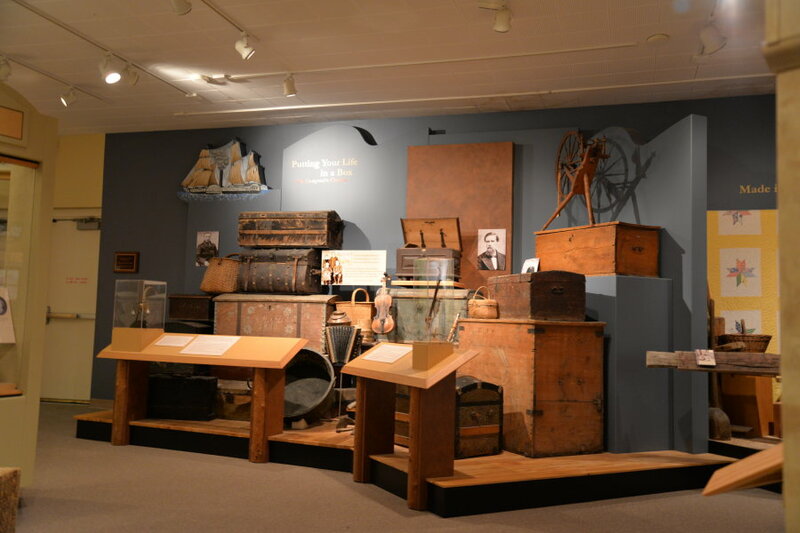 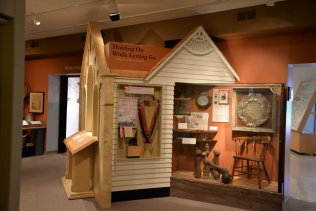 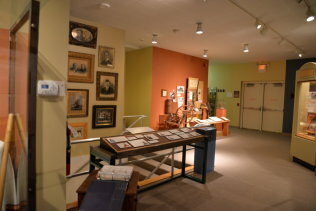 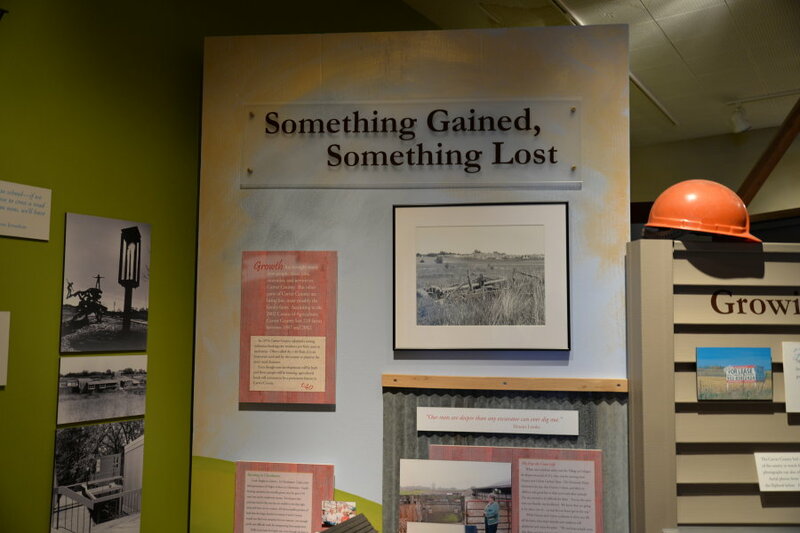 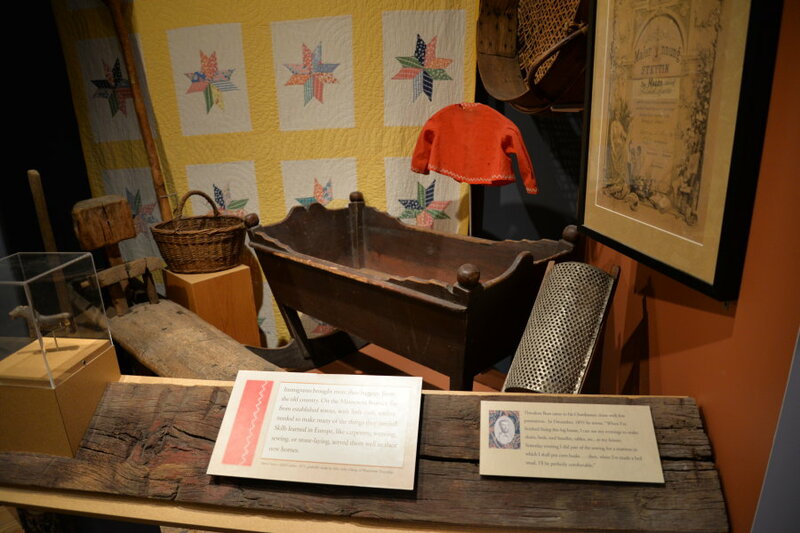 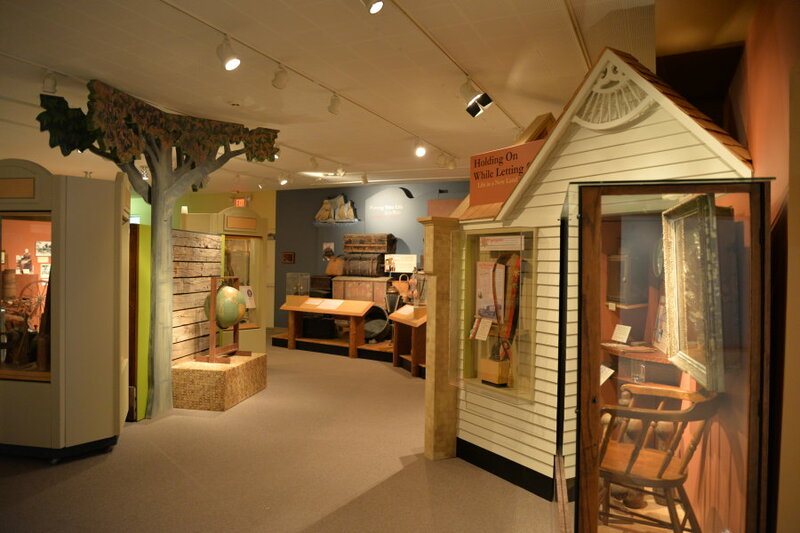 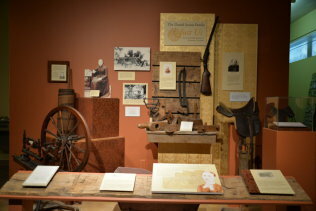 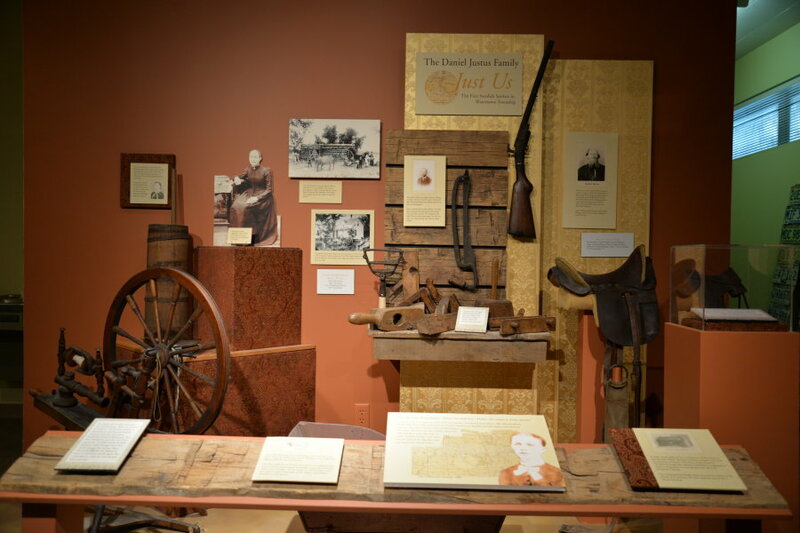 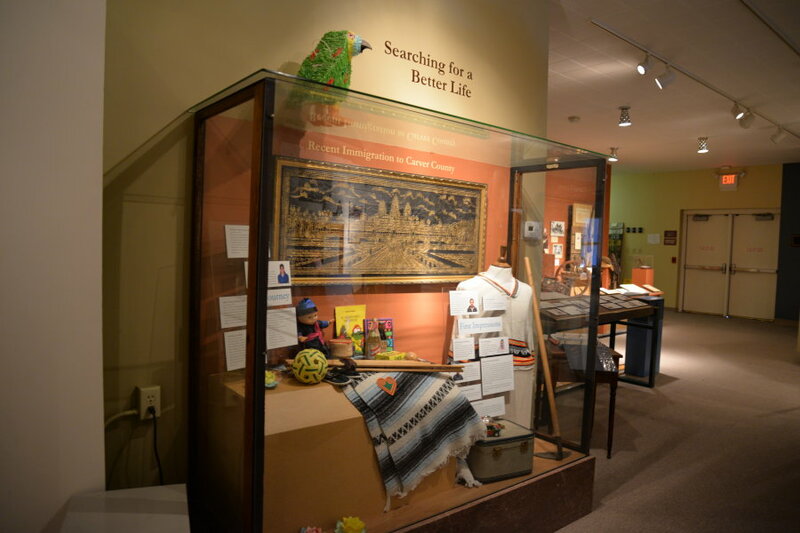 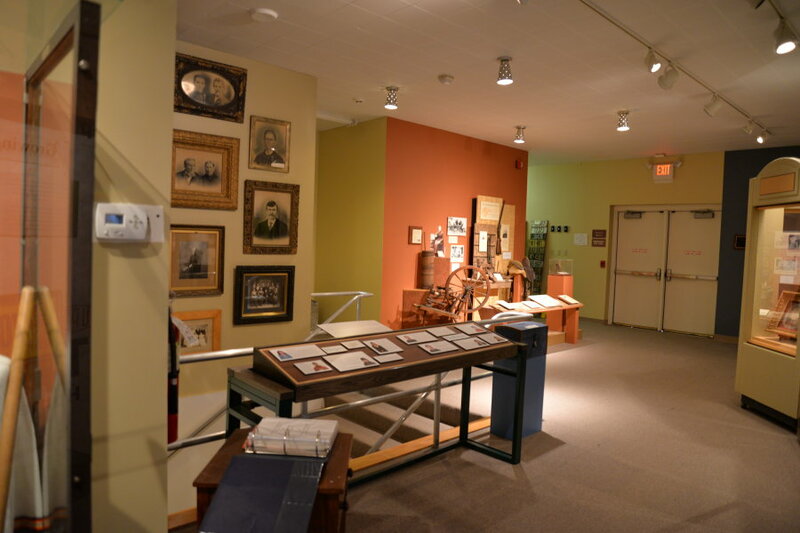 This gallery highlights the history of immigration to Carver County by telling the story of early and recent immigrants and what led them to come here. 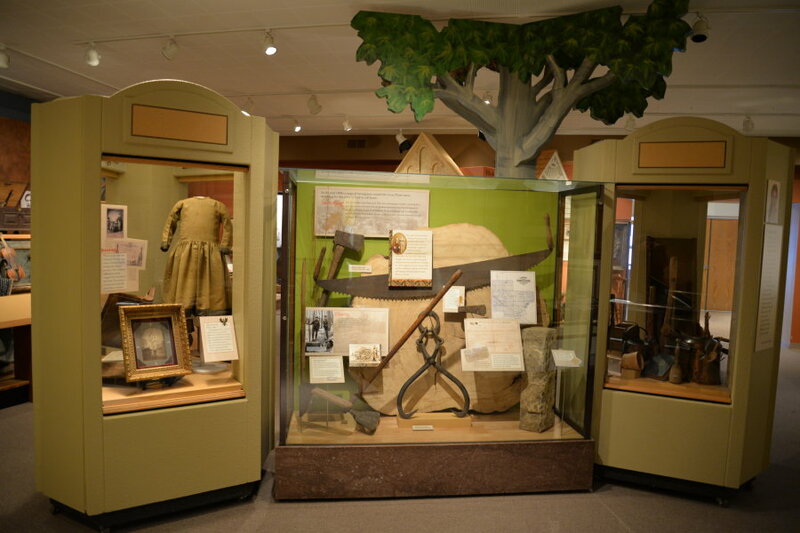 Historically, the principle ethnic groups that settled in the county were Germans and Swedes. 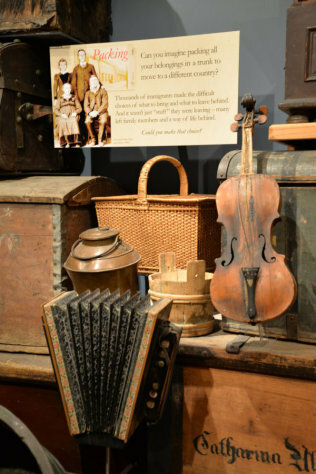 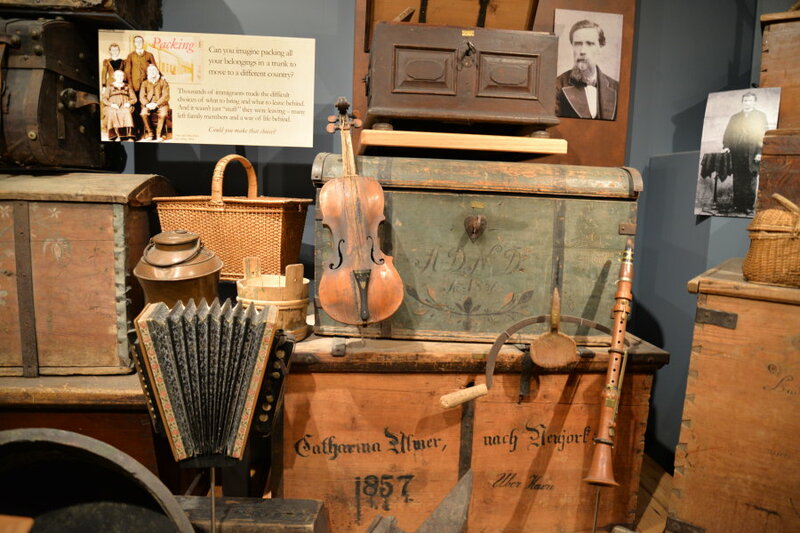 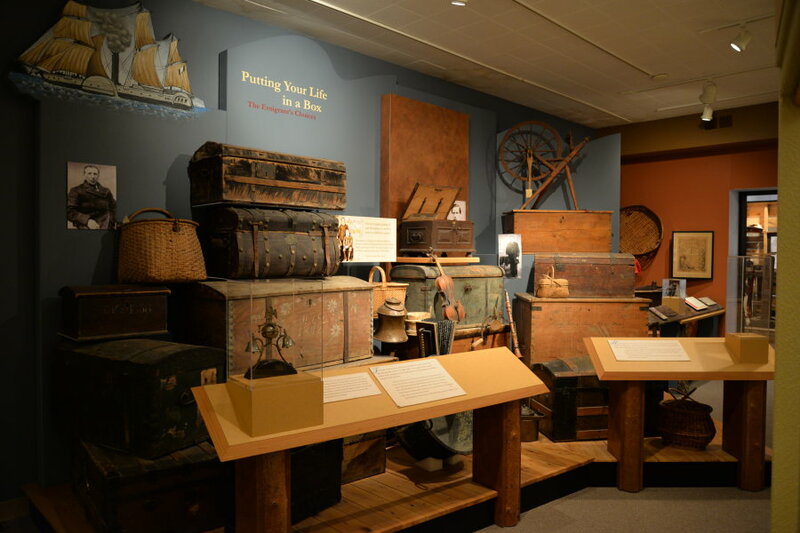 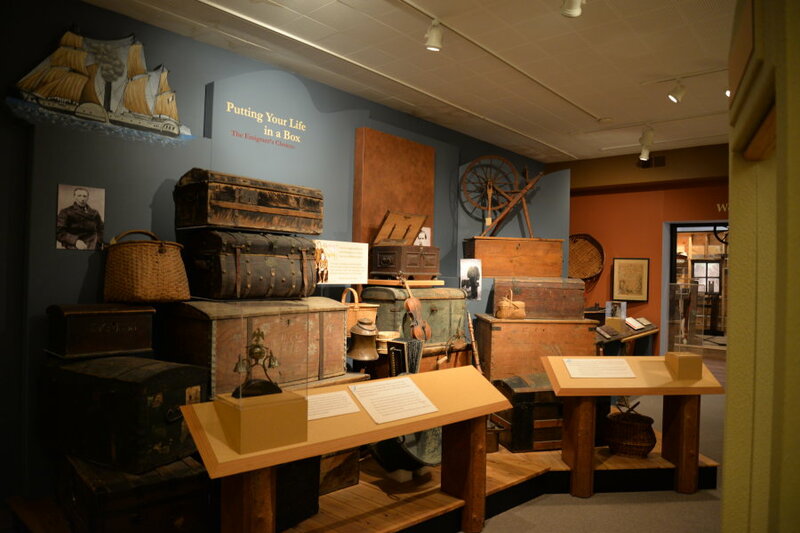 Trunks, books, cooking utensils, personal belongings and photos all help to tell the immigrant story, as well as a special section detailing recent immigrant groups who call Carver County home.